vento ludens and Koehler Renewable Energy commissioned Edintore Wind Farm, which consists of 6 Enercon E-92 wind energy converters, at the start of 2017. 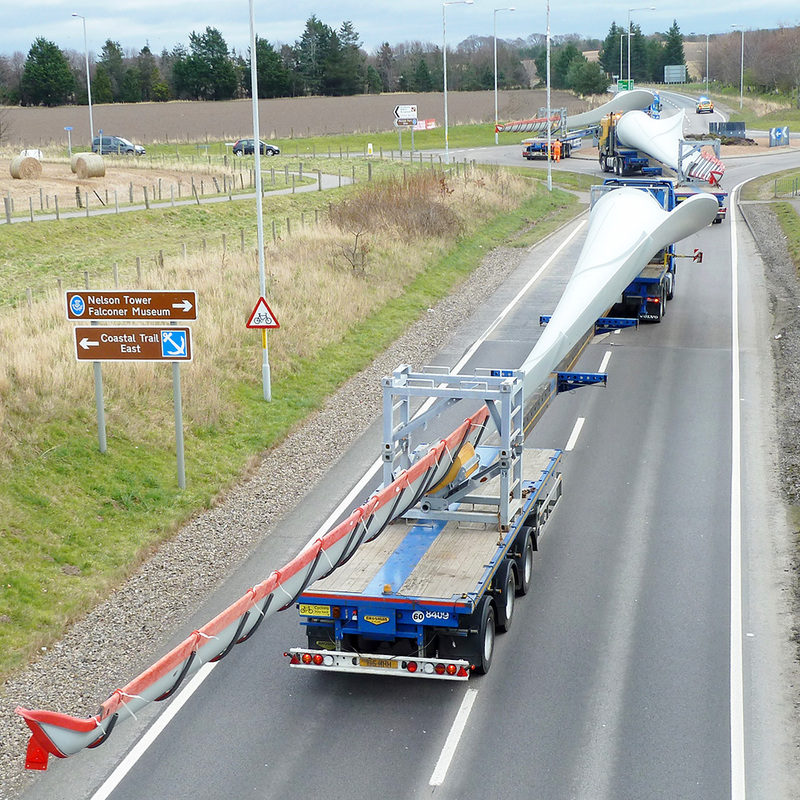 These were the first turbines of their kind to be built in Scotland. The site is operating at full capacity and powering up to 12,000 homes annually. During operation the wind turbines are serviced and maintained by a dedicated service team based in Moray and the site continues to host grazing cattle and sheep in addition to small areas of woodland. A community benefit package of £5000 per megawatt is managed by a community organisation for funding and supporting local community projects in the region. This will be in place for the lifetime of the wind farm and will amount to around £1,700,000 over the course of 25 years. vento ludens, from their head office in Edinburgh and satellite office in Dublin, are continuing to explore wind, solar and hydro opportunities in Scotland, England and the Republic of Ireland. Any queries relating to Edintore Wind Farm can be directed to Matthew Haughton.